5 Accessories Your Phantom 4 Drone Needs. 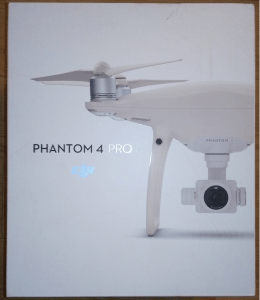 I don’t know about you but when I spend $1,500+ on a Phantom 4 Pro drone, I want to make sure it’s preserved well. And to do that, I’ve gotten myself the following accessories I am recommending to you now. Now I am not recommending anything fancy like ND filters or special propellers such as the ones which came out with the recent Phantom 4 Pro V2.0, but I am recommending things that will keep your model safe and lasting longer, that is the ultimate goal of this article. 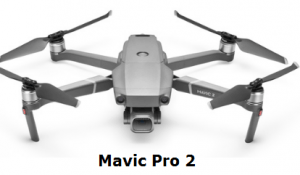 I just want to say that if you own a Mavic Pro, you may want to read a separate article I did involving it’s own accessories that I recommend you get here. 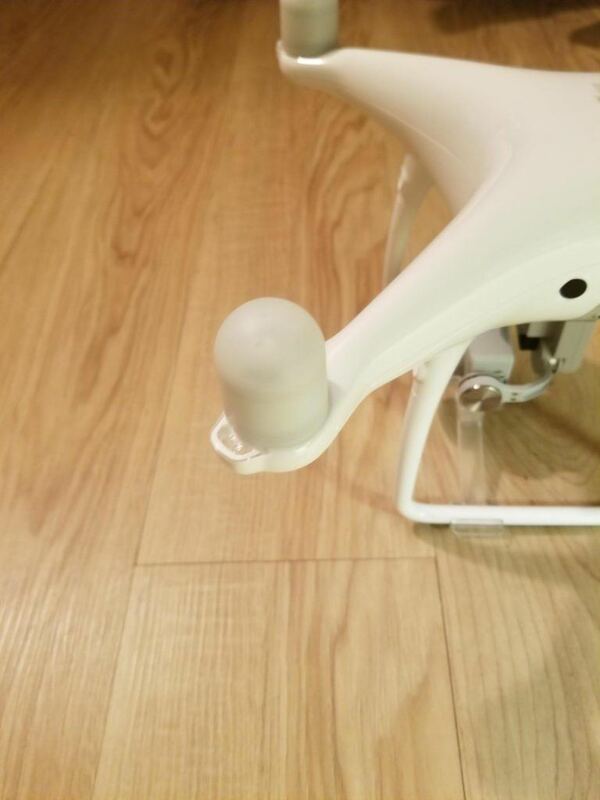 By the way, I want to mention that the beauty of these accessories is that no matter which Phantom 4 model you own (regular, advanced, pro, pro+, V2.0), that these accessories are applicable to all of them since the body of the drone in all 5 models is the exact same. Accessory 1: Motor protector caps. I don’t know why these aren’t pitched more often but I have them and I recommend you get them too. You basically place these caps where you put the propellers on and they protect them from getting dust or other debris inside them. I have yet to see a single blogger or YouTuber mention them, but I personally find them to be essential for your Phantom’s safety. The beach. How likely is it that there’s wind and there’s sand blowing around, some of which can enter your models’s motors? Very likely. Having a cap preventing that from happening is a big deal. What about dust flying around other areas, or pollen, hair and other debris you can barely see or not see at all? It doesn’t take a lot for these things to mess up one motor and potentially cause an accident. These props will not always protect you (you do have to take them off before you fly obviously), but they will make sure that if your P4 is lying around, doing nothing or at least if you’re traveling with it in the open, that these caps will protect the sensitive, motor areas from getting filled up and that can really make a HUGE difference in your drone’s longevity. Get them here. Accessory 2: A dependable USB cable. I use this one (I also use it for my Mavic Pro) instead of the white, default one which comes with my P4 (even though it’s pretty good). 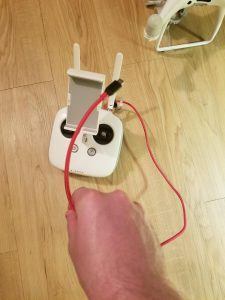 I find this cable is not only reliable in connection, but it also helps maintain a strong connection between the phone, the remote and drone. I have personally had LESS issues with connection interference when having these cable set up. It’s very cheap and yet very useful. Get it here (make sure to select the right phone extension or you can get the wrong one, like I did). Accessory 3: Get a car charger for your P4. I would say this is more beneficial for people who travel with their drone a lot, but car chargers can really be critical when you forget to charge your battery or are in an area, where a beautiful shot presents itself, but your battery lacks the power to fuel the drone. And/or in between trips in a car when when you’re headed to the next flying destination, but don’t have anywhere to stop and charge the battery. In that case, a handy car charger to fuel it up is exactly what you need. I never leave on trips with my drones without them. Here is the one for the P4. And it also includes a charger for the remote too, for a very low price. Accessory 4: A good backpack, aka carrying case. I love the foam box you get your P4 in, but as good as it is, it’s not always comfortable to carry around. As a hiker, I need both of my hands to be free so I can have the right balance, and this default foam box just won’t do. While there are numerous backpacks out there for the Phantom model, the one I have is this one and not only does it comfortably fit my P4, it also fits extra batteries, more, smaller models like my Mavic, Spark, Air, ect… and I can carry a lot of extras there too, like a landing pad and more. It is also comfortable to put on and I’ve never gone hiking with my P4 without it. Get it here. Accessory 5: Propeller guards for tight space flights. The Phantom 4 is large, and it’s often difficult to fly in tighter spaces as a result. Though I would not recommend you try it unless you’re a good pilot, even if you do, get propeller guards. There’s just some shots people, like me for example love to take like for example, tight canyons or flying in between rock walls, mountains and so on. The propeller guard may not be comfortable to put on but having it there when you decide to take the drone for a flight in the tight space makes you a lot less nervous when you’re flying it. Take it from someone who has done this with his Mavic Pro, and without the propeller guards. The drift was bad (because of a bad connection) and several times I nearly crashed it. And that was with a small one, imagine how much more dangerous and likely that is to happen with a Phantom! 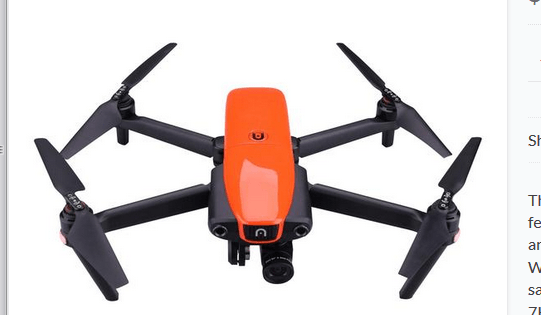 Now this accessory isn’t exactly mandatory, but as drone fliers know, a potentially good shot can always present itself, anywhere and just having this extra insurance around for a small price can save your big price drone from crashing. I’d rather have the propeller guards on and have those hit the rock walls than the propellers themselves. One wrong touch and it’s all over. These give you more than just once chance to mess up (not that you should!). Get them here. So there they are, the 5 accessories I recommend you get. I am happy with them and they are more for insurance than than anything else (it already films more than well enough in my opinion so I don’t think about the ND filters or other things like that).